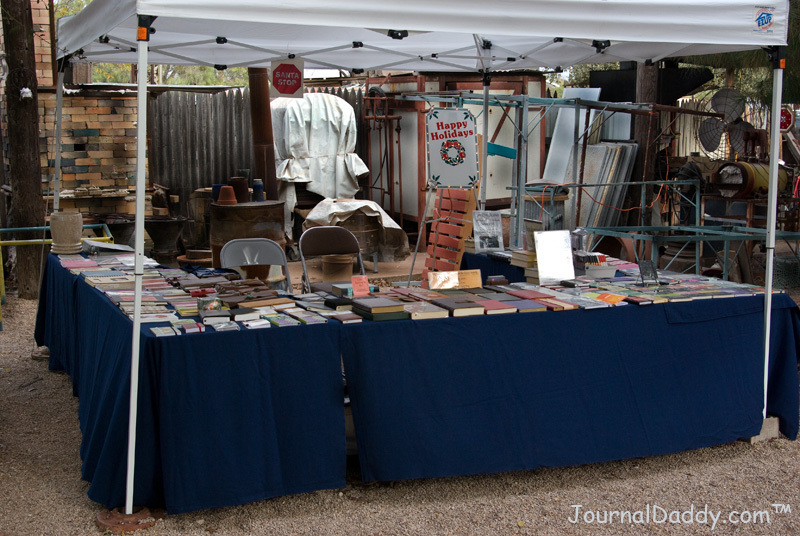 Because of the bad weather we are not setting up on December 7, 2013. 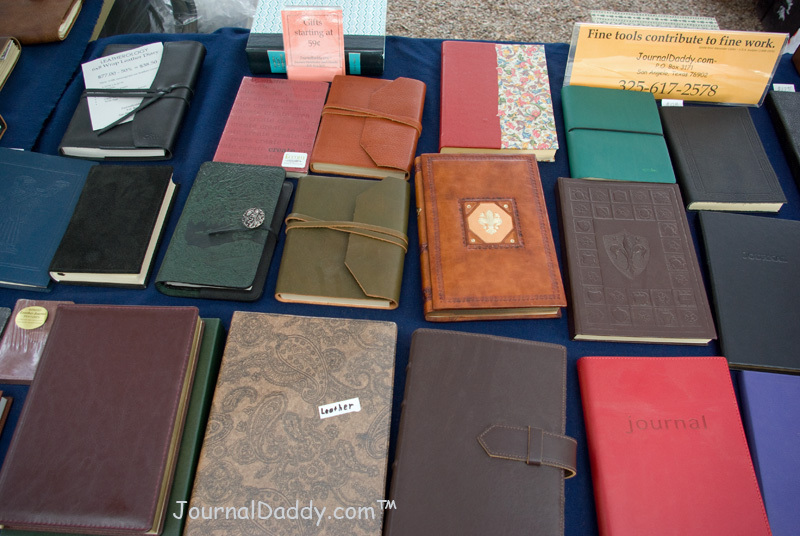 JournalDaddy.com will have for sale our great selection of journals, notebooks and sketchbooks at the Old Chicken Farm Art Center on December 7, 2013. See you there! 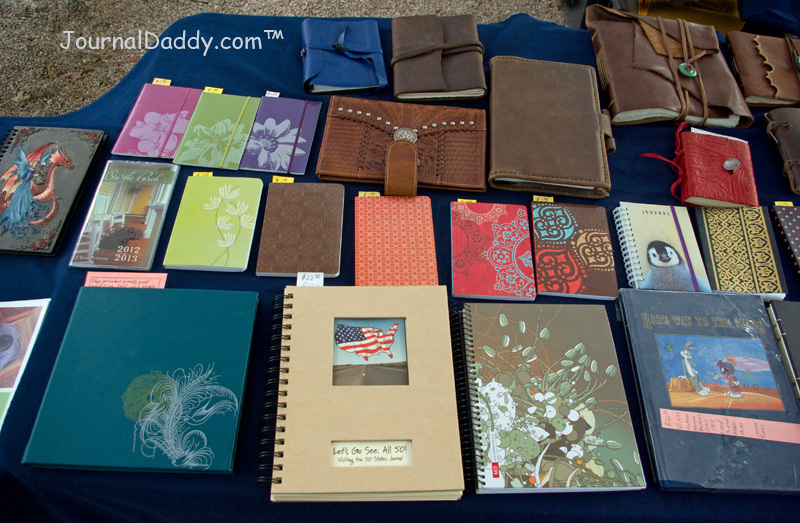 Come see the new journals, notebooks and sketchbooks we just acquired! As you may know we deal in vintage, handmade and hard to find items therefore when what we have in stock is gone many times it is gone for good.